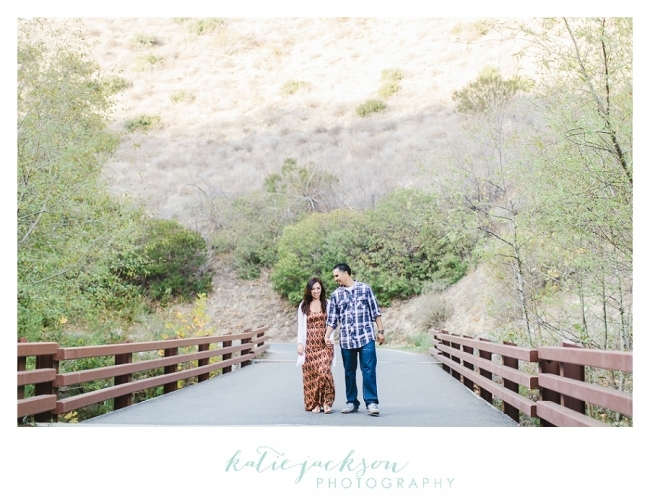 Lesley and Phillip are one of my most playful couples, and I absolutely adore them! They are super fun and they love to laugh. Plus Phillip introduced me to the existence of NACHO FRIES (which is still on my list of things to try) at Del Taco. I’m not a fan of Del Taco, but I think I’ll make an exception for NACHO FRIES. How could those not be delicious? See? They are so fun! Love them! 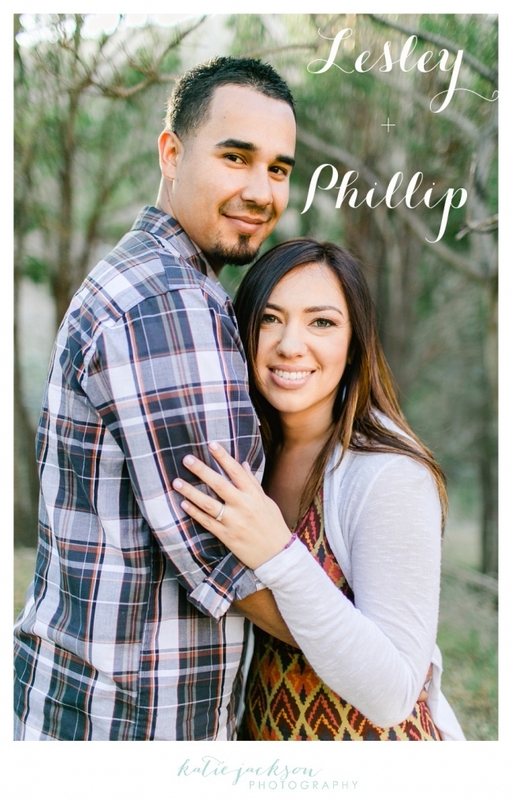 Congratulations Phillip and Lesley!!! I can’t wait for your wedding next month!